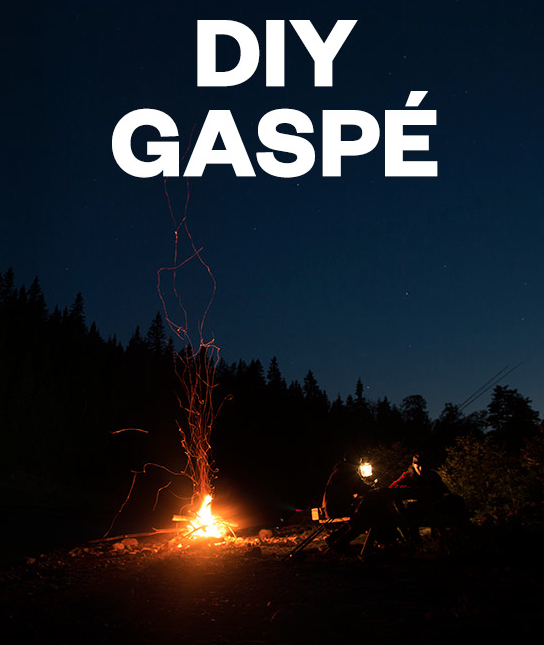 There is a great article in the current issue of This is Fly called "DIY Gaspé" by Alex Wilner (photography by Hooké). Alex and I have been in touch for a couple of years now. 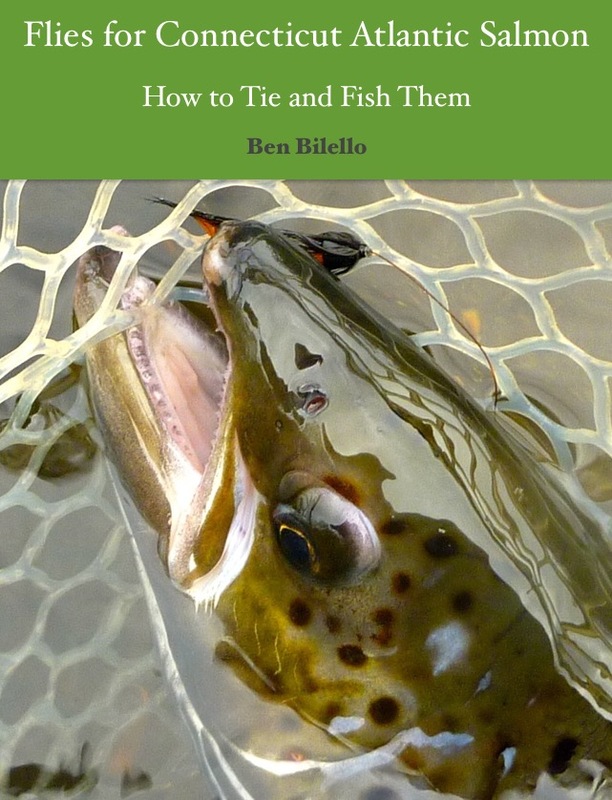 He was kind enough to give me a lot of great information on my own DIY Gaspé trip (which I finally took this past July). I have to say, learning the ropes was a lot less daunting than I thought it would be. I wish I had taken the DIY Gaspé plunge sooner. Enjoy the article!